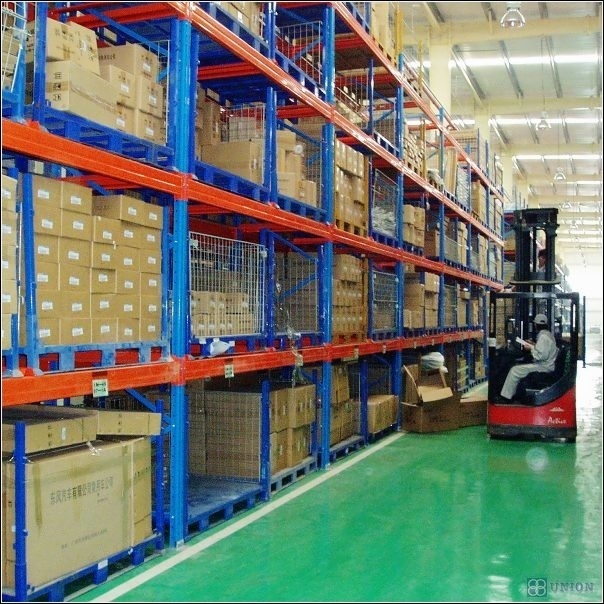 6) Parameter of your forklift ( to decide the width of aisle between racking). Jiangsu Union Logistics System Engineering Co., Ltd. was founded in 2001, which is Chinese professional manufacturer of all types of racking system since 2001, supply quality products at competitive prices. We would like to be your reliable supplier and trusted friends. Thank you for your attention! We have became long-term suppliers for famous enterprises, such as: NISSAN, VESTAS, SIEMENS, Nestle, and so on. Address: F9, Building A, Goldenwheel new metro, No.1118, Shuanglongdadao Road, Jiangning District, Nanjing, China.